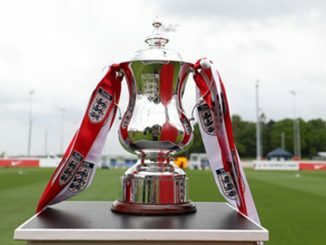 Arsenal will begin their defence of the FA Girls’ Youth Cup at home to Reading on the morning of Saturday 21st October. The Royals were involved in one of just two preliminary round ties, winning 4-0 at Charlton Athletic. Durham will be away to Sunderland, having dismissed Boston United 8-2 last weekend. Millwall Lionesses, who lost last season’s final on penalties, go again with an away trip to Essex. 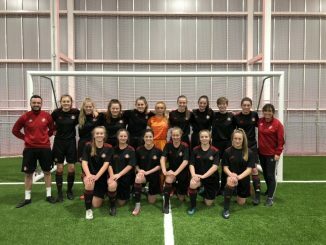 Manchester United, still without a senior female side, take their U-16s to Doncaster Rovers Belles.